Just Back From The Farmers Market? Delicata squash, pears, eggplant, figs and apples are on our list to pick up at the market. 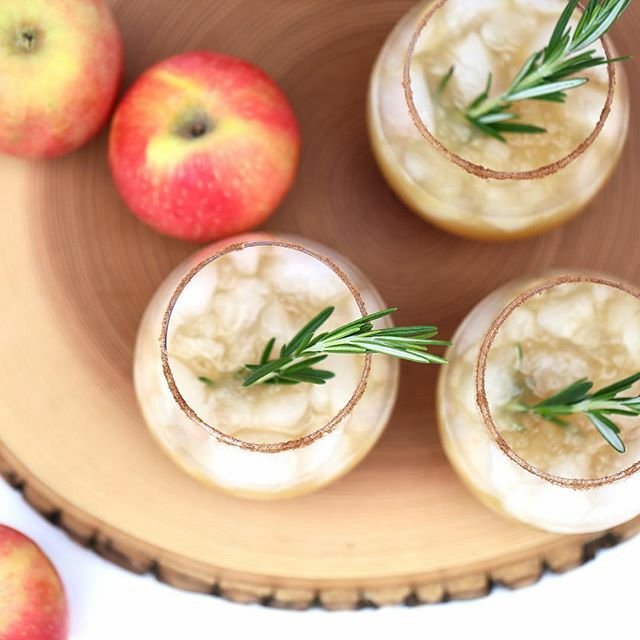 While there are many sweet treats to make with pears and apples in the fall, this week we are putting pears in a savory tart and apples in a cocktail. And instead of roasting up squash for dinner, we are bringing it to brunch by swapping out the toast for squash rounds! 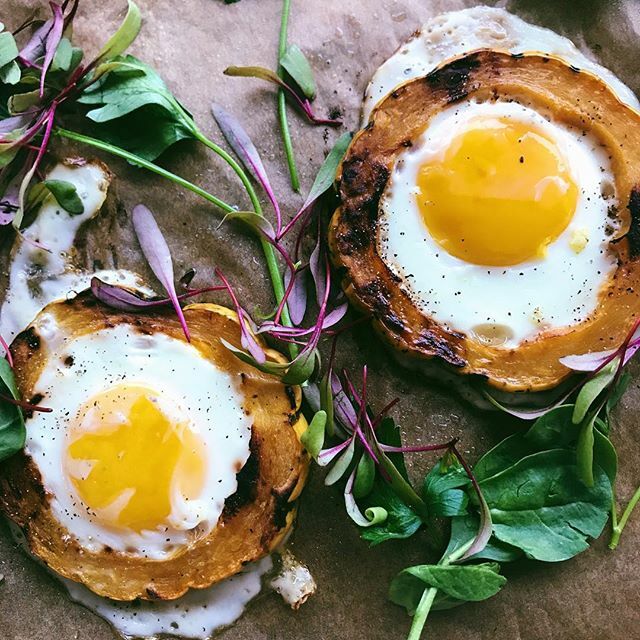 Change up your egg-in-a-hole game by using delicata squash rounds! 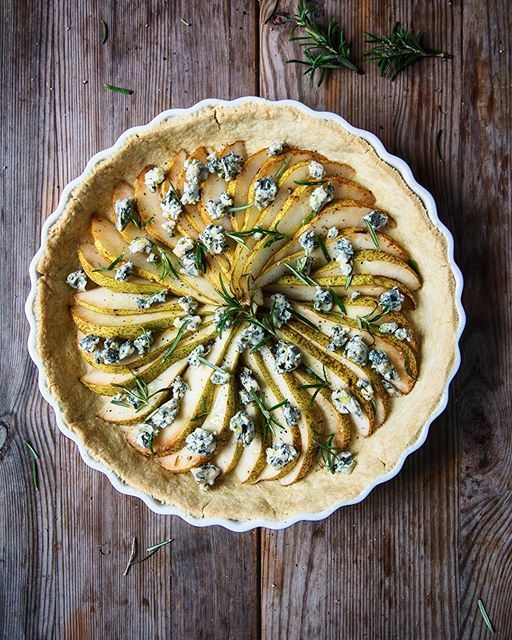 Pears go savory in this tart! 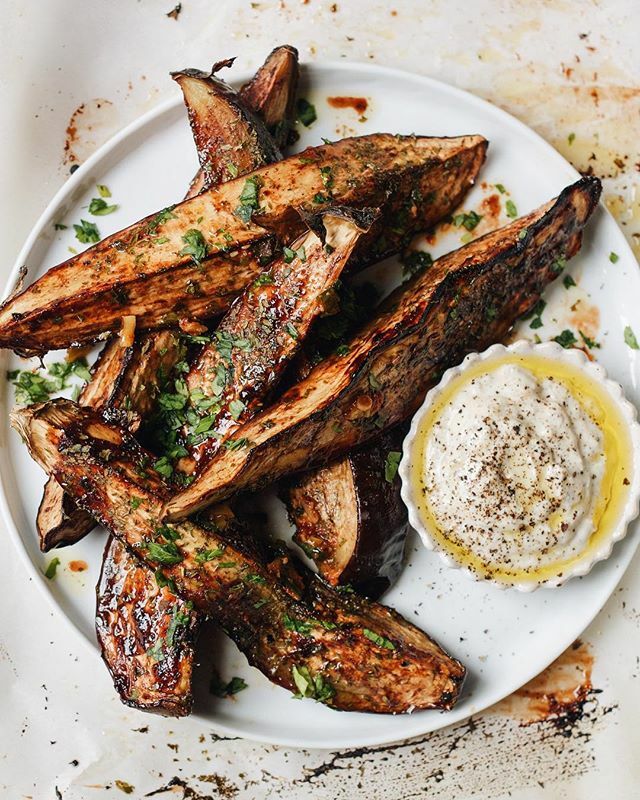 These eggplant strips are packed with flavor! 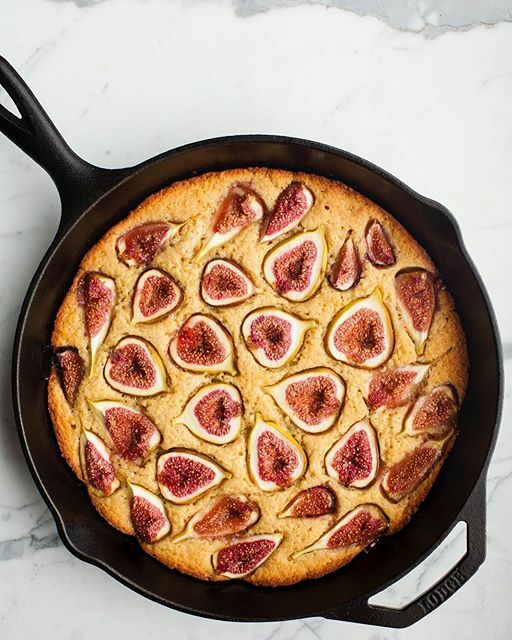 Serve this cake warm with a scoop of ice cream! 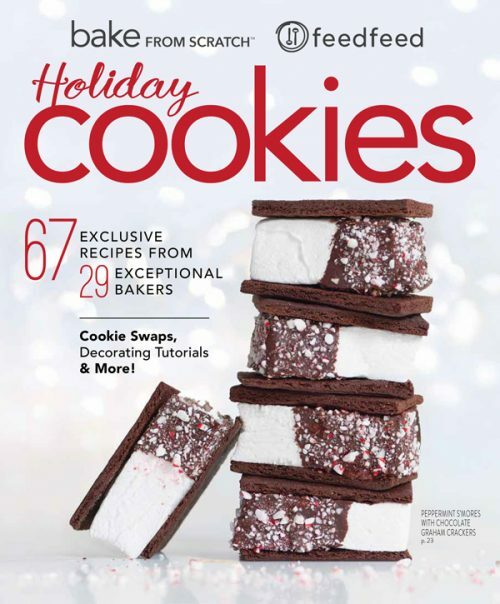 AKA the grown-up version of apple cider!